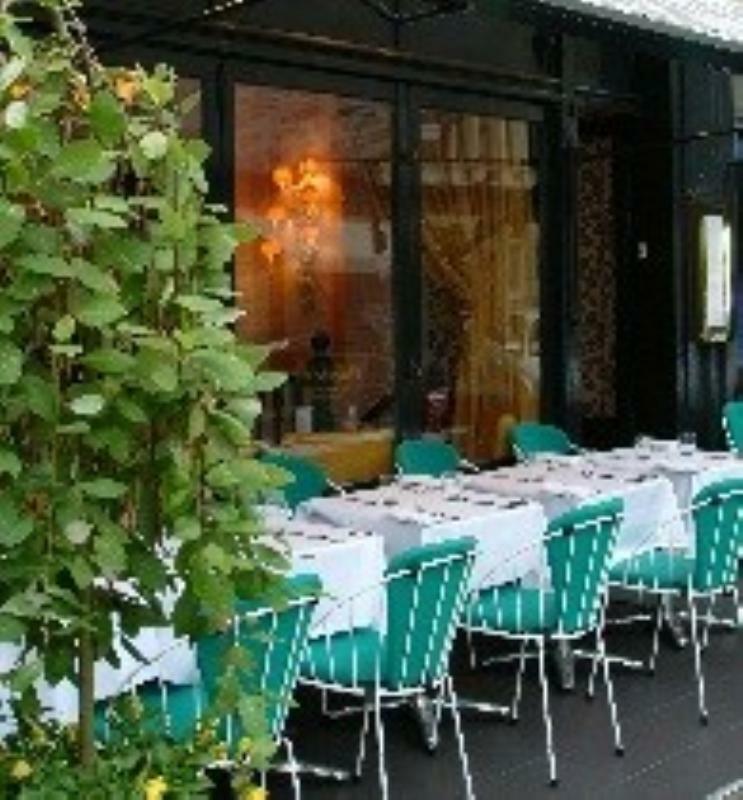 Odette's was a fixture of the Primrose Hill scene for more than two decades and a number-one choice for romantic intimacy before temporarily closing its doors in 2006. Now it's back with a new look and a new chef. The obligatory design makeover has resulted in a brash new image, defined by swagged curtains, jewelled lampshades, gaudy yellow chairs and leaf-motif wallpaper. Tranquil Muzak plays in the background. Welsh chef Bryn Williams (who shot to fame during the cook-off for the Queen's eightieth birthday) recently took charge of the restaurant from entrepreneur Vince Power - who had been instrumental in re-opening the place. Northing has changed on the food front and Williams continues to prove his prowess - especially when it comes to cooking fish. Standout piscine treats might include roast scallops with ginger and pumpkin, line-caught sea bass with asparagus, globe artichoke purée and summer truffle or organic halibut with young carrots, glazed shallots and herb foam. Elsewhere, you can expect meat and game in the shape of ballotine of quail with celeriac, apricot and walnut dressing, braised beef cheek with ox tongue, celeriac and Swiss chard or Rhug Estate salt marsh lamb with shoulder confit, fennel and tomato chutney, along with impressive desserts such as chocolate fondant or rhubarb and mint parfait with poached rhubarb and rhubarb jelly. A stellar wine list puts big French names at the top of the tree, but there's ample choice from Italy, Australia and elsewhere.